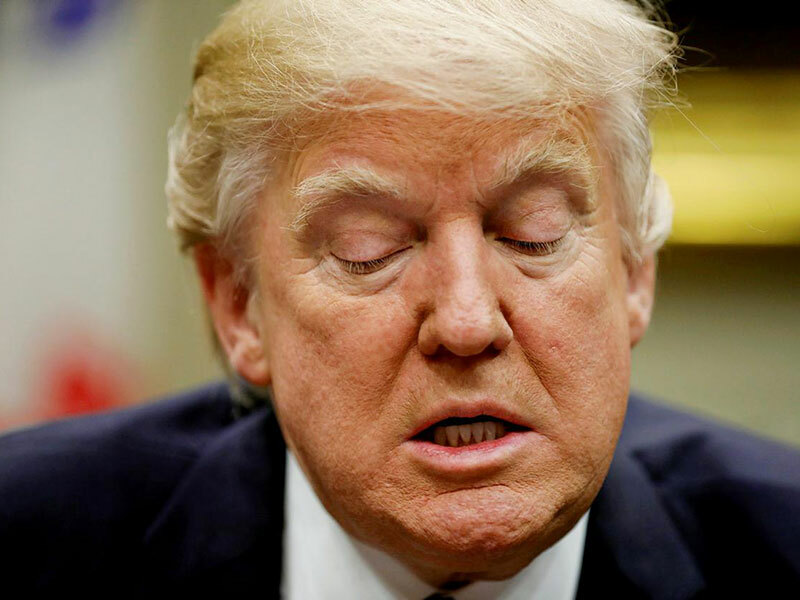 WASHINGTON — A Democratic representative has introduced the first formal article of impeachment against President Donald Trump according to The Independent UK. Representative Brad Sherman alleges Trump committed obstruction of justice by firing former FBI Director James Comey amid agency investigations into Russian meddling in the US election. The Constitution allows impeachment in the case of “treason, bribery, or other high crimes and misdemeanours”. Obstruction of justice is a felony offence. To take effect, however, articles of impeachment must pass the House by a majority vote – an unlikely outcome in today’s Republican-controlled chamber. 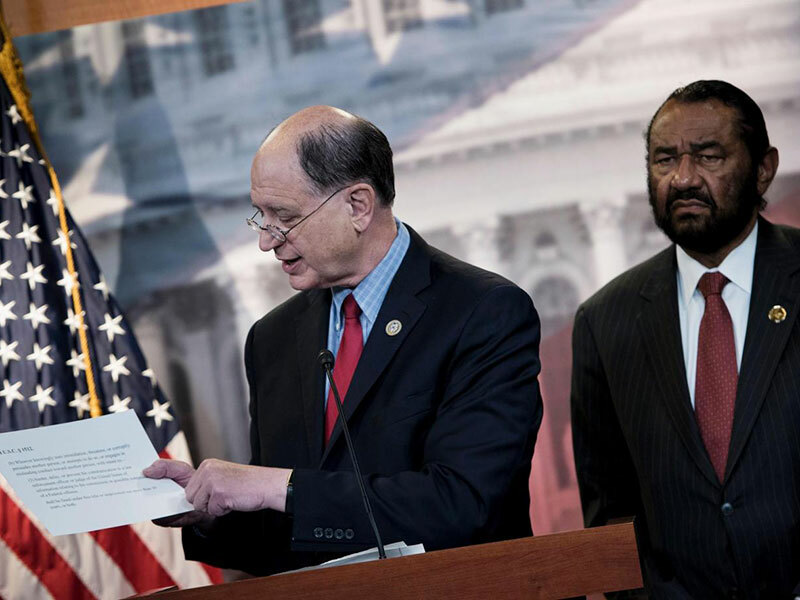 So far, only one other Democrat – Texas Representative Al Green – has publicly expressed support for impeachment proceedings. When Sherman started circulating a draft article last month, fellow Democratic Representative Michael Capuano reportedly stood up at a party meeting and denounced him as selfish. In a statement issued Wednesday, the Representative said he does not expect impeachment to happen immediately. Instead, he hopes the article will inspire an “intervention” in the White House, and encourage the executive branch to control its “uncontrollable impulses”. If not, Sherman said, Republicans will eventually begin to support the impeachment effort. Sherman’s article cites several of Trump’s reported actions – both before and after Comey’s termination – as evidence of obstructing justice. First, Sherman cites Comey’s allegation that the President asked him to drop the FBI investigation into former national security adviser Michael Flynn. In a Senate hearing last month, Mr Comey said Mr Trump had asked him to “let this go”. Sherman also faults Trump for firing his FBI Director, and claims he did so in response to Comey’s handling of the Russia investigation. After Comey’s firing, the Department of Justice appointed a special prosecutor to oversee their investigation into Russian meddling. 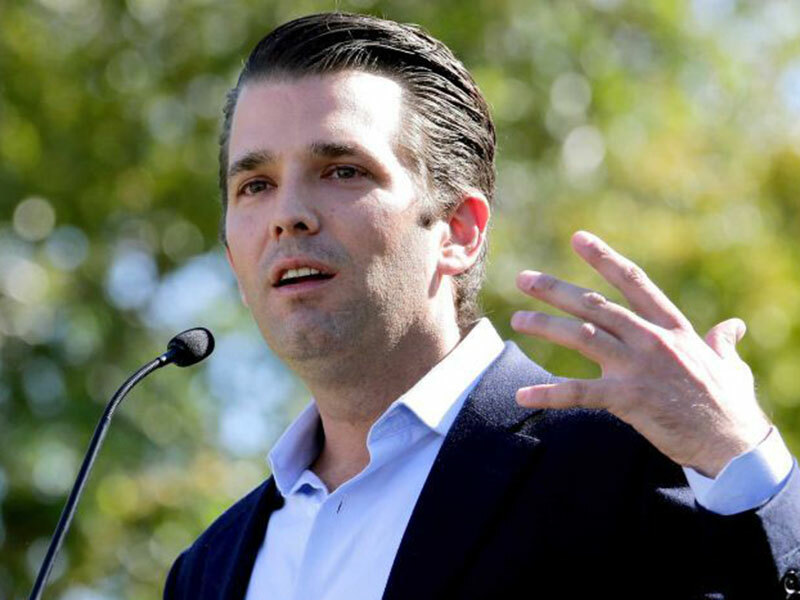 The special prosecutor, Robert Mueller, is reportedly investigating Mr Trump for possible obstruction of justice, but has yet to release any findings.